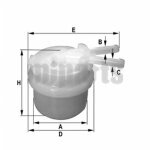 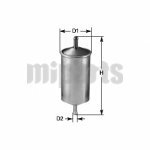 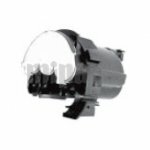 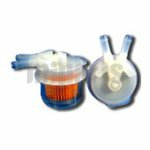 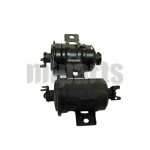 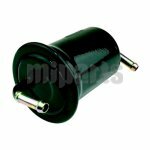 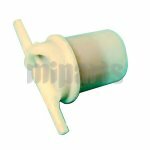 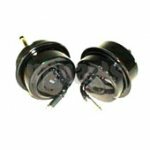 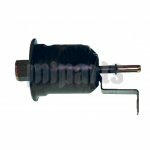 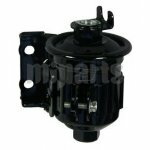 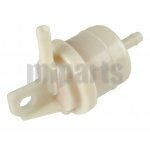 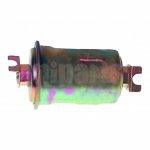 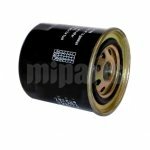 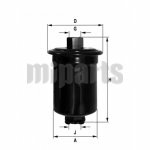 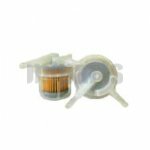 You can take about $10 to buy a new and good fuel filter, sometimes you can get one at a discount price online, such as Miparts. 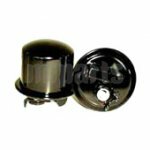 There is a little cost on buying a fuel filter, and this part can protect your engine from much of cost on replacing the engine. 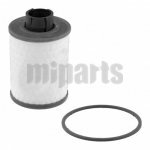 So to check and change the old fuel filter with a new one is necessary for your car maintenance. 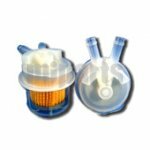 It needs to be changed yearly, especially if you drive a lot of miles. 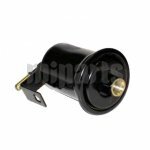 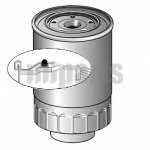 View more information of our fuel filter wholesale, air filters wholesale, etc.